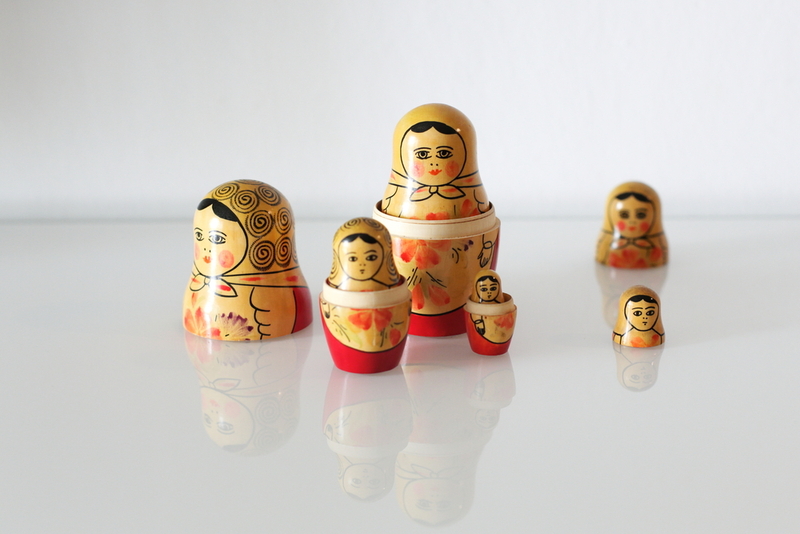 Researchers have peeled back more layers on Vawtrak, a relatively new banking Trojan so complex that those who have taken it apart have likened it to a Matryoshka, or Russian nesting doll. 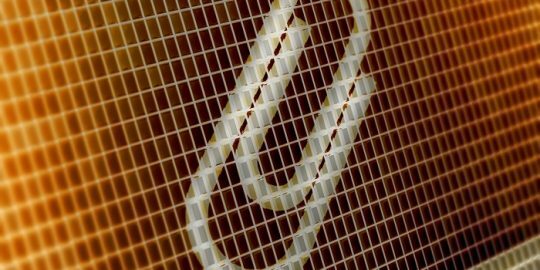 Virus Bulletin published a deep dive on the malware penned by Raul Alvarez, a researcher with Fortinet, yesterday. Like a set of dominos, the malware involves a series of steps where each one triggers the next. In this case, the first executable binary triggers the second binary, but before doing so, it needs to decode it by calling a trio of APIs and decrypting a large block of data. “Vawtrak’s overlay area holds an encrypted copy of the executable binary that is used in the next layer. It is to be transferred and decrypted into the malware’s virtual memory space,” Alvarez writes. After calling another API, the malware also drops an image file, “Diana-23.jpg,” to con users into thinking that’s the only thing the executable does. 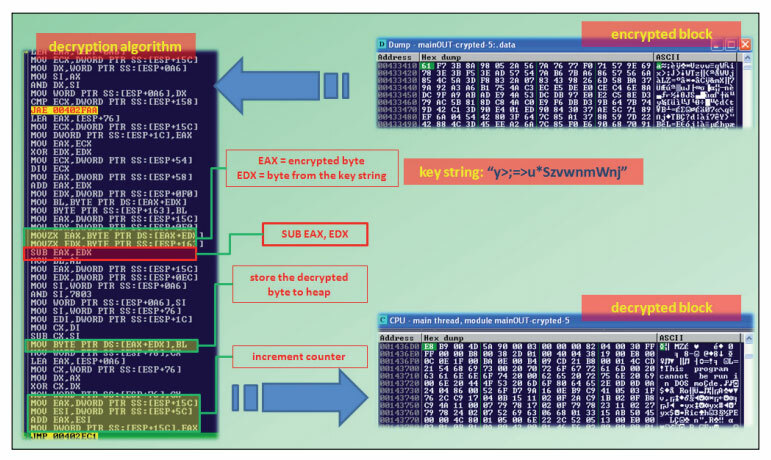 After a series of modules are parsed and even more APIs are called upon the second layer of the malware, the .exe mainOUT-crypted-5, is decrypted and decompressed. By this point, following decompression, the malware has produced what Alvarez refers to as the “third doll” of the malware, an executable binary that’s the simplest of the four layers. This part of Vawtrak has no protection at all, meaning no decryption or hashing is used. 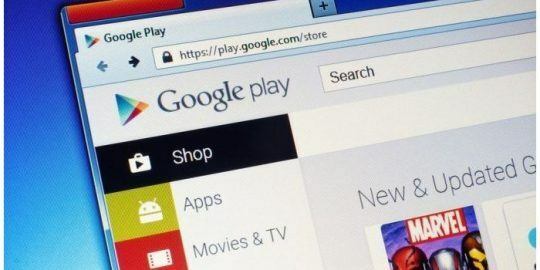 The third shell of the malware removes software restrictions and tries to restrict any permissions associated with any antimalware apps looking for it. Lastly, the fourth doll in this analogy, if everything has gone according to plan, decrypts data and produces a heap that contains an executable binary, a .DLL disguised as a .DAT file, with a random file name. Once deployed, the malware uses two more APIs, the RegCreateKeyA and RegSetValueExW to ensure the malware sticks around following a restart. While the malware which was first written about late last year was first thought to be targeting banks in Japan, Alvarez claims it’s “recently broadened its geographic scope” and has become more sophisticated over the last several months. “The ingenuity and skills shown by Vawtrak are not simple, but concise,” Alvarez writes in closing. In September researchers learned that Vawtrak, which was masquerading as Neverquest at the time, had evolved to target social media, retailers and game portals. 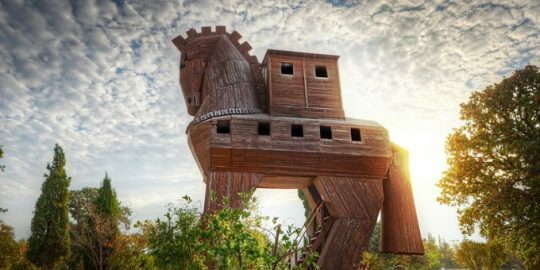 Recent configurations allowed the malware to sniff out banking sessions, modify data in web traffic, break encryption and steal log-in credentials and other sensitive information.